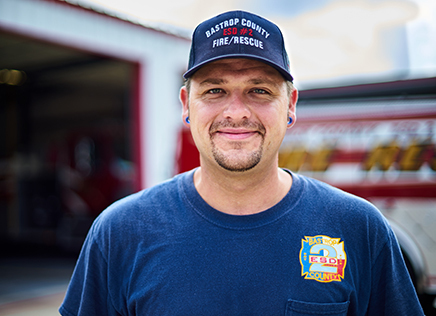 When East End Volunteer Fire Department in Mercer, Pennsylvania, was called to an incident in a nearby township involving an ambulance and four passenger vehicles, they quickly knew rescue tool portability would be key to this group’s success. The Mitsubishi also hit another car as it swerved back into its own lane, involving a total of four cars in the incident. “It was interesting in that the initial dispatch listed injuries and entrapment. Most of the time, we don’t have that much detail right after the first call,” said East End Volunteer Fire Department Chief Bill Finley, Jr. “I realized we received those important details because the caller was the crew from the ambulance involved. The paramedic in the ambulance was injured and trapped, as were two other passengers in two other cars who had to be extricated. For Chief Finley, having that insight was all he needed to make a quick decision to add to East End Volunteer Fire Department’s rescue tool resources. Three years ago, Finley joined HURST Jaws of Life® as a dealer, and his truck was nearby with the rescue tools he used during demonstrations. Among those tools were his set of battery-powered eDRAULIC® tools – the same tools the station uses. With easy familiarity and now a deep tool box that could accommodate the multiple patient needs, the rescue team got to work two 555 E2 Spreaders, two 700 E2 Cutters, 777 E2 Spreader, 312 E2 Cutter and two 421 E2 Rams. Ten volunteer first responders earned Green Cross honors for saving lives using HURST Jaws of Life. The first responders were: Bill Finley Jr., Jesse Badger, Brian Finley, Greg Marks, Bill Redmond, Donald Cubellis, Colt Garing, Dustin Taggart, Bill Finley Sr., John Nicklin. “We had a wide range of age and experience so I sent each officer to a different vehicle. It was almost three separate incidents,” said Finley Jr., describing a scene in which there were about 100 yards from one end of the crash site to the other end. “We had all three people out within 20 minutes of arriving at the scene. We were really proud of that and never would have been able to do that with the old system. East End Volunteer Fire Department is made up of 30 volunteers covering about 9,000 people and four municipalities about 60 miles south of Erie, Pennsylvania. 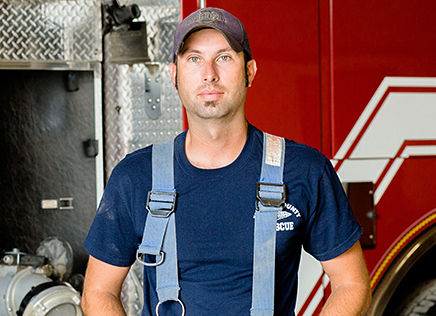 Finley began as a junior member of the fire department when he was 14. 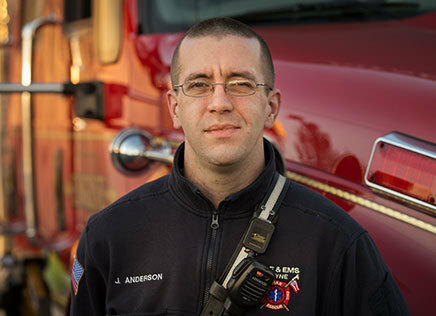 He followed in the footsteps of his grandfather, a former assistant fire chief, and father, a former officer and now volunteer. His brother, Brian, currently serves as an officer with Bill. “My dad is blown away by the HURST technology. He can’t believe what we can do with the tools now compared to what he started with,” Finley, Jr., said.